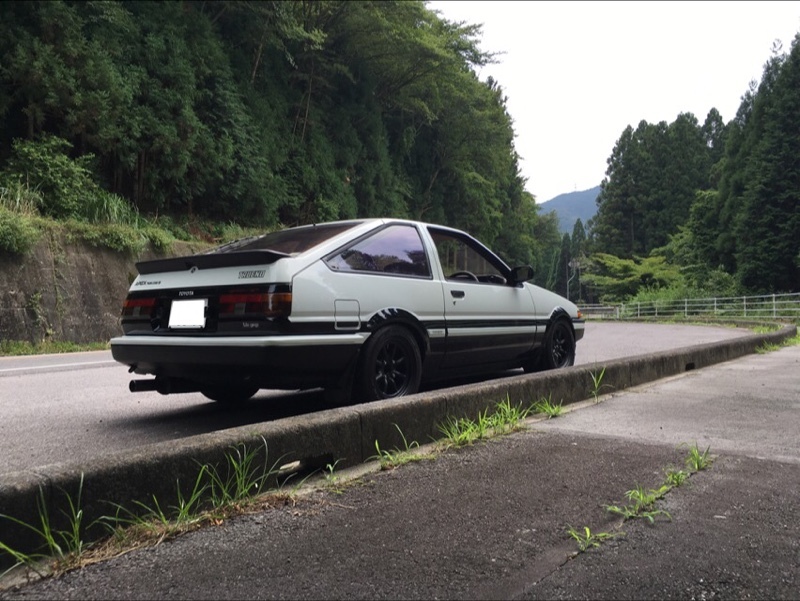 Is there a Japanese sports car more iconic than the AE86? It’s shape, which should be considered very out-dated, still stirs emotions in us. Perhaps it was one of those cars which was at the right place at the right time. It was simple enough, with underpinnings from much older Corollas. It was also just modern enough, with a high reving twin cam fuel injected engine under its bonnet. Whatever the case, it’s clearly a car with which many people have a love affair. 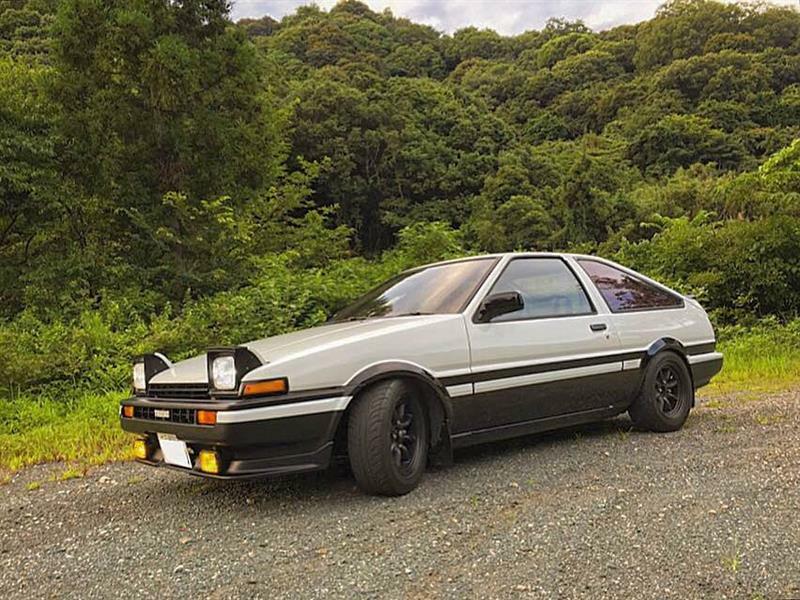 I was fortunate to own one for a while, a light blue 87 SR-5 with GTS suspension and diff swapped over, sway bars, sport springs, and poly bushings. While it had the gutless 4AC engine, the light weight chassis and upgraded suspension combined with some sticky tires made it insanely fun to toss around. That car is on the short list of cars I should have never gotten rid of. 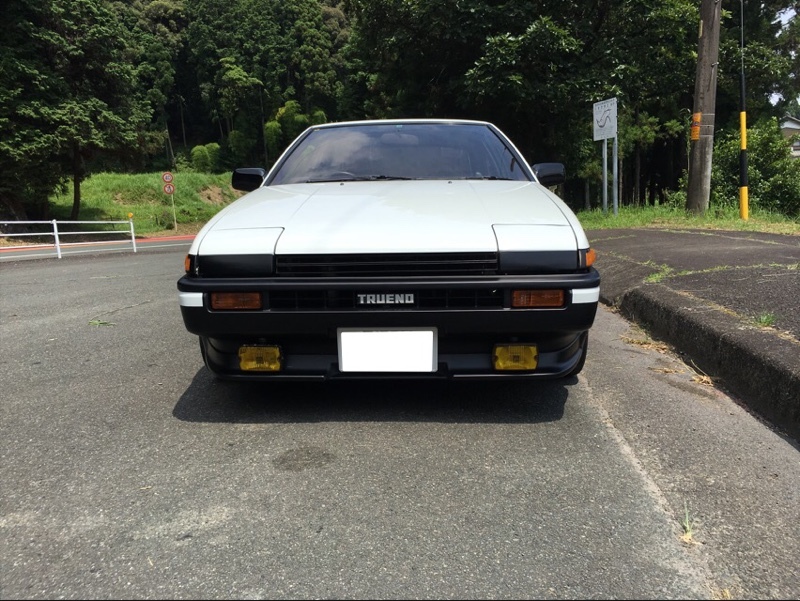 My car however, is a far cry from this amazing example owned by Minkara user Masa4AG. If there’s a flaw on this panda car, I can’t find it. This car has been only slightly upgraded. A Trust(Greddy) header connects to an HKS exhaust. The suspension setup is not listed, but you can easily see the adjustable camber plates in the engine bay shot. An adjustable panhard bar and front strut bar help keep things situated while the car drives on classic 14″ Watanabe’s. Part of the reason this is so clean in the mileage. 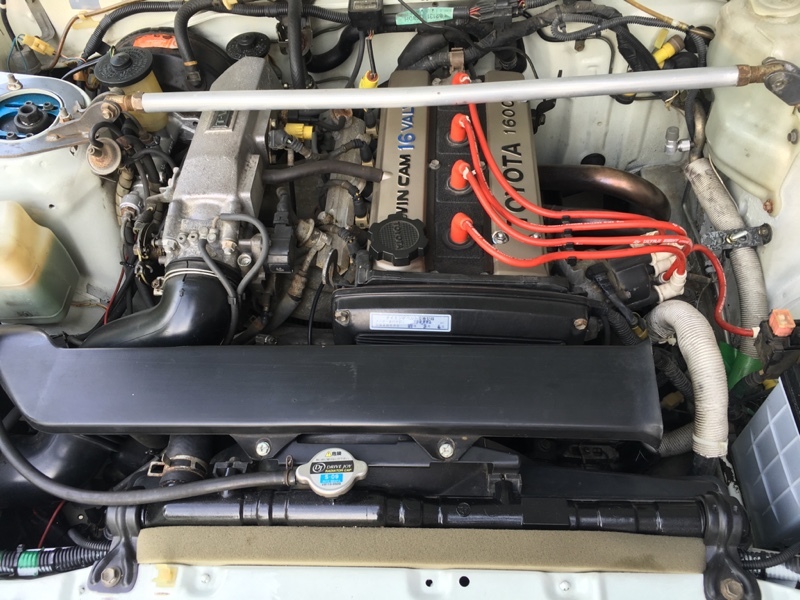 This car has only 130,000km, or about 86,000 miles. By US standards, that’s insane for a 30 year old car. It’s so odd to see an almost stock engine bay with even the original air box and intake in place.